Chemical Bank is budget-friendly and worth a look if you live in Michigan. Our Chemical Bank review tells you what you need to know about this no-frills, local bank. Chemical Bank's branch network and low-fee products mean it's worth a look — if you live in Michigan. It does offer online and mobile banking so customers can manage their money remotely. But with so many other options out there today, there's no strength big enough to make you need to overlook an innovative online bank or big international bank that can offer more bells and whistles for your dollar. Chemical Bank is Michigan's biggest bank but it competes with much bigger banks, like JP Morgan Chase, Bank of America, and PNC. Fighting with national banks can't be easy. After a buyout of another local bank, Chemical is consolidating branches, which is corporate speak for closing them down and restructuring. For a stronger branch network and a slick app, try PNC. A major competitor to Chemical Bank, PNC has 2,600 branches across 19 states, and customers have good things to say about its app in the iTunes and Google Play stores. We wrote up a great review of PNC Bank, which you should check out. For more competitive rates, check out Barclays. 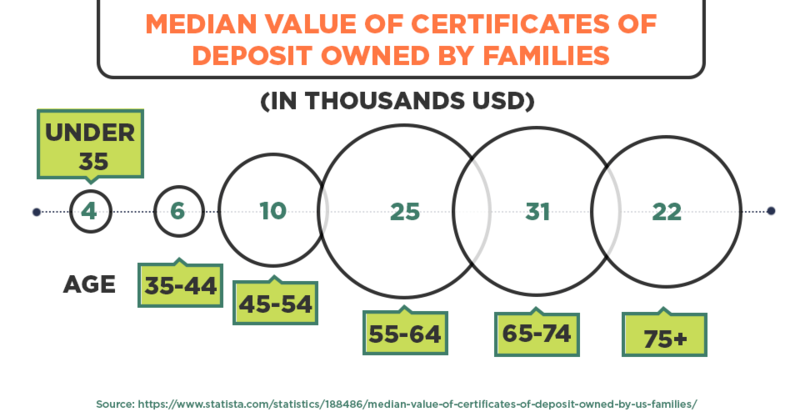 This bank offers extremely competitive rates on savings accounts and certificates of deposit (CDs). However, Barclays is an exclusively online bank and has no plans to offer a checking account anytime soon. But if you insist on working with a local bank, Chemical Bank is not a bad option. 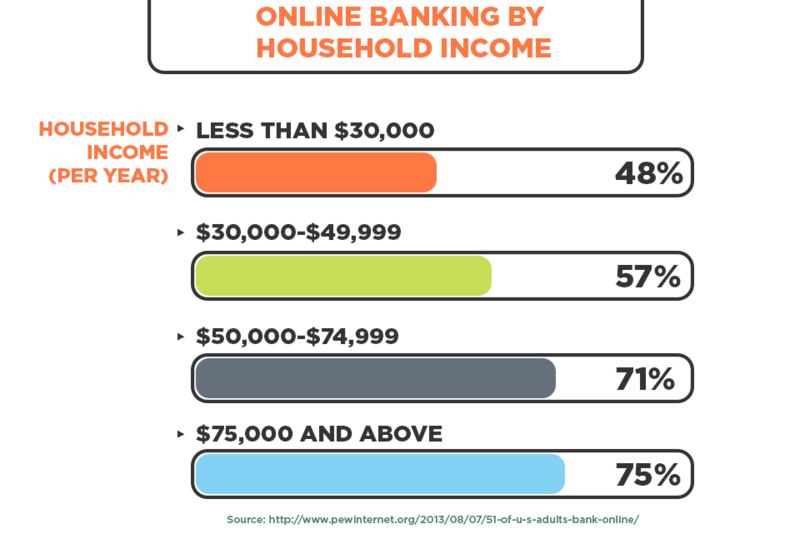 With plenty of low-cost options for people on a budget, Chemical Bank offers several standard mobile and online banking services. You can also do some of your banking, like loan payments and transfers, with a touch-tone phone. Most of these services are free for personal banking customers. There if you need them. The main selling point for Chemical is its connection to local communities via its physical branches. Better deals for existing customers. Chemical Bank offers discounts on loan rates for customers who also have savings or checking accounts with Chemical. Poor national presence. Chemical Bank's limited market is one drawback. Chemical Bank has 248 locations in Michigan, plus 26 in Ohio and two in Indiana, but it does not operate elsewhere. Closing local branches. Following its 2016 merger with Talmer Bank and Trust, Chemical Bank announced it would close up to 15% of its existing branches. This probably wouldn't be so bad if it had a slick mobile app, but the bank doesn't dazzle there, either. Can't open a checking or savings account online. In an era where banking is moving aggressively online, Chemical Bank's requirement that you come in to see them when setting up your account is a significant drawback. Humdrum interest rates. The interest rates Chemical Bank offers on savings accounts are considered a little lower than other banks. But since interest rates are rising for the first time since the financial crisis, a basic savings account won't yield much interest income anyway. If you want local decision making and aren't too concerned about having the latest app, then Chemical Bank is a good, low-fee option that's worth a look. Chemical Bank was founded in 1917 and today is Michigan's largest bank, but the origin of its name is a little murky. If you're in the market for personal or business-related financial services like checking and savings accounts and want to work with a bank that is very Michigan-friendly, then Chemical Bank is your bank. We're going to review the services to see how they may work for you. Go with the ChemBasic or ChemPlus for no fees or balance requirements. Both offer free ATM withdrawals at Chemical Bank's ATMs, electronic bill payment, and electronic banking. The ChemPlus, for customers over 55, includes free paper checks and notary services. Pick theGreen checkingif you don't write a lot of checks. This account has no minimum balance but does limit you to five free paper checks per month. Or choose the Advantage account to earn some interest. This account earns a variable interest rate and waives fees if you maintain a minimum balance of $1,000 or if you have at least $10,000 on deposit at Chemical Bank. Choose the Classic account for no fees, plus a little interest. The Classic and Community savings account both waive fees for balances over $300, but the Classic account pays you a market-based interest rate for any balance over $0. Or choose the Holiday Club to save for something big. Holiday club or Christmas club accounts were once a popular savings vehicle for people who wanted to save a little bit at a time for a big expense. You choose the maturity date and make small regular deposits over a year. The interest payments won't add up to much, but this is a great option if you want to save up for something and avoid taking on debt for say, a vacation. Consider Chemical Bank if you have loans from med school. Among other products, Chemical Bank offers mortgages for doctors, chiropractors, dentists, and veterinarians, with 100% financing and no private mortgage insurance. This can be an attractive option for buyers with a lot of student debt but a lot of earning potential, too. Don't rule it out if you're a first-time homebuyer. Chemical Bank also offers several federally-backed first-time homebuyer programs, and it offers pre-qualification for homebuyers. Do consider Chemical Bank for an auto or consumer loan. Chemical Bank offers pretty decent rates on home equity loans and auto loans. Chemical Bank offers other types of personal loans but doesn't share the rates for those on its website. Go with the secured credit card if you're rebuilding credit. The MasterCard-branded secured credit card is a decent option for people with no credit or bad credit. You set a credit limit with a single deposit between $300 and $5,000 into a deposit account. However, this card does charge a $25 annual fee and the APR isn't particularly competitive. Look elsewhere for a rewards card. Chemical Bank's Complete Rewards card earns 1% back on all purchases, carries a 0% intro APR for six months, and offers 2,500 bonus points if you make a purchase in the first three months. That's not a bad deal, but it's not a great deal, either. If you plan to use your credit card mainly for gas and groceries, you can definitely find a better deal elsewhere. Worth a look if you're a small business owner. The U.S. Small Business Administration named Chemical Bank the Michigan Community Lender of the Year in 2016. Chemical Bank has a full suite of business banking products, and its local roots and close-to-home decision making could be especially appealing for smaller entrepreneurs. Don't rule out Chemical Bank if you need advice. Chemical Bank has financial advisors available for customers who want some guidance with big decisions, like planning long-term care or retirement. The bank also offers trust services, investment management, and private banking (for very wealthy clients). Consider Chemical Bank if you want to sponsor a retirement plan for your employees. The bank also offers retirement planning for employers who want to offer a 401(k), IRA, or other employer-based retirement plans. Local community know-how. Online reviewers consistently praise Chemical Bank for low fees and integration with the local community. Enjoy low fees if you do all your banking there. Customers that have a checking and savings account are able to get access to more Chemical Bank services for a cheaper price than just going in a la carte. Some customers think Talmer & Trust had better customer service. When Chemical bought Talmer & Trust, these customers say customer service slipped. Rewards credit cards are difficult to set up. Some customers wish the credit card application process was easier, too. Like any bank today should, Chemical Bank offers basic mobile, online, and phone banking channels. Deposit checks on your phone. Chemical Bank customers can also deposit a check by taking a picture of it with their smartphones. You can pair your Chemical Bank debit or credit card with a mobile wallet, like Apple Pay, Android Pay, Samsung Pay, or MasterPass. There is no fee for any of these services. The app has lousy customer reviews. In the Google Play and Apple iTunes stores, customers mainly complained of functionality issues after updating the app, but some said it worked better after updating. Its online banking platform has standard features that allow you to see your balance and activity and make transfers from one account to another. How can I apply for an account at Chemical Bank? You cannot open a checking or savings account online with Chemical Bank, though you can apply for a mortgage, personal loan, or credit card. To apply for a personal banking account, you'll need to visit your nearest branch. Bring a state-issued ID card, like a driver's license or passport, and maybe a utility bill with your most recent address. Call Chemical Bank's customer service at toll-free at (800) 867-9757 to double-check these requirements before you visit the branch. Customers can also send a secure email to Chemical Bank by following the instructions at this page. A banker will run your name and Social Security number through a verification service called ChexSystems. This will tell Chemical Bank whether you have any accounts in poor standing with another bank. If you have a negative balance at another bank, you won't be able to open a new account until you resolve it. This is standard at most any bank in the United States today. How can I close my account with Chemical Bank? Chemical Bank offers no online instructions for closing your account. You will most likely need to visit a branch, but contact the bank before you do to make sure you bring any documentation you might need. Is Chemical Bank available in all states in the US? While online and mobile banking services give Chemical Bank's customers 24/7 access to their accounts wherever they are, you have to actually visit a physical location to open an account. Since Chemical Bank operates only in Michigan, Indiana, and Ohio, it's not an ideal option if you live somewhere else. Do I need a checking account in order to apply for a loan or a credit card with Chemical Bank? You do not need a checking account to apply for a credit card with Chemical Bank. If you are applying for its secured credit card, you'll have to open a special savings account. Chemical Bank does not say whether you need to have a checking account to apply for a loan, however. Do its products and services differ from state to state? No, but Chemical Bank also has a limited presence outside of Michigan. Additionally, you have to visit a branch to open an account, which doesn't make this a great option for people who live far from Michigan. Does Chemical Bank use credit scores when determining to give you a loan or a credit card? Yes. Chemical Bank will consider your credit score when you apply for a loan or a credit card. With a few exceptions, most lenders do consider your credit score when making a decision on your application. Does Chemical Bank report to any of the credit unions? No. Chemical Bank is a bank, not a credit union. As such, it is regulated by and reports to the Federal Deposit Insurance Corporation and its state regulator. A different agency, the National Credit Union Administration, regulates credit unions. Banks and credit unions offer many of the same financial products and services, but neither reports to the other. In fact, the two often compete with each other for customers. Yes. Chemical Bank has 248 branches in Michigan, 26 branches in Ohio, and 2 branches in Indiana. Following its merger with Talmer Bank & Trust, however, Chemical Bank is planning to close up to 15% of its branches in 2017 in a cost-saving measure. You can find the routing number, sometimes called a transit number, at the bottom of a check. It will be the leftmost nine-digit number along the bottom of the check. 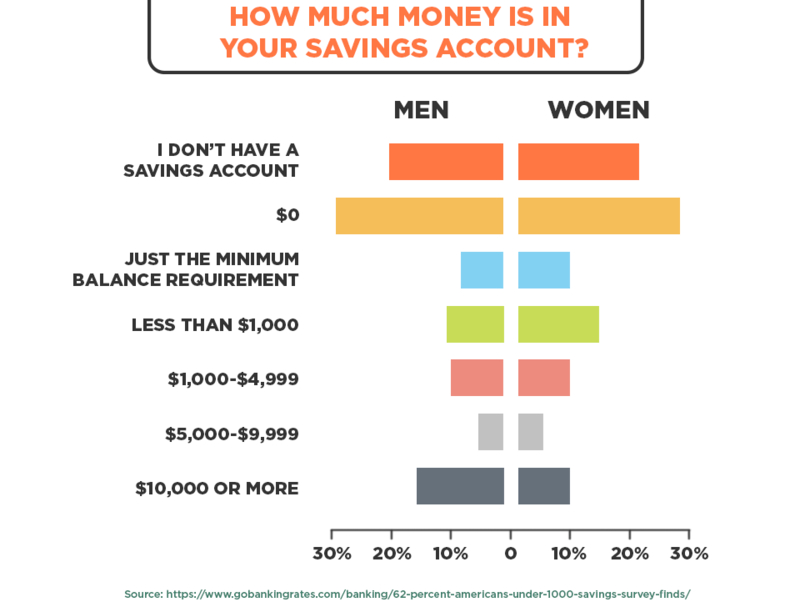 How much do I need to have in my checking account to start earning interest? If you want to earn interest in your checking account, you'll want Chemical Bank's Advantage checking account. That account requires you maintain a minimum balance of $1,000 to avoid monthly service fees. What is the overdraft protection offered for the checking accounts? Chemical Bank offers overdraft protection on checking accounts but provides few details about this on its website. You'll have to call customer service at (800) 867-9757 for more information. Remember that you have to opt-in for this service. How and where can I redeem my points? You can redeem your points by logging into your Chemical Bank account online and proceeding to a third-party site where you choose your rewards and how much to redeem. Does Chemical Bank offer FICO credit scores each month? If you have a credit card with Chemical Bank, you can get your FICO score for free whenever you want. Are the loans offered secured or unsecured loans? Chemical Bank offers secured loans, meaning that Chemical will not make a loan without some asset given up as collateral with a promise to repay the debt. Although personal unsecured lending is more popular lately, Chemical Bank does not dabble in it. Can I manage all of my accounts via the mobile banking? Yes, you can manage all of your Chemical Bank accounts with its online and mobile banking channels. You'll want to read your account terms carefully because a fee may apply for some types of accounts. Are there any exclusive offers for veterans or military members? Chemical Bank offers mortgage loans guaranteed by the U.S. Department of Veterans Affairs. Typically called VA loans, these offer as much as 103% financing without private mortgage insurance, often at favorable rates. Can I use ATMs outside of Michigan to withdraw money? Yes. You can withdraw money from ATMs outside of Michigan, but fees may apply. What are the fees and charges for withdrawing from other ATMs? Foreign ATM fees will vary. Chemical Bank doesn't charge a foreign ATM fee, but other ATMs usually will. A typical ATM fee might be about $3, but ATMs in casinos, hotels, and airports often charge much higher fees. Can I join Chemical Bank if I am not a resident of Michigan? You can join Chemical Bank if you live outside of Michigan, but it won't make much sense if you live far outside its market and want regular access to a branch. 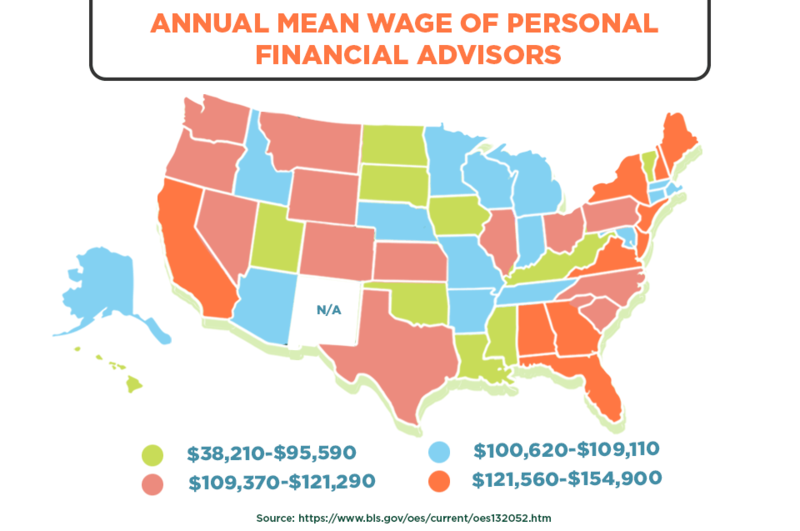 You also need to visit a branch to open a checking, savings, or money market account. Chemical Bank does not offer online account opening, although you can apply for a credit card or start the mortgage or loan application process online. What is same day ACH and who qualifies for it? Same day ACH (Automated Clearing House) is a new rule from the National Automated Clearing House Association that allows payments to be posted and processed the same day they're made. For instance, it means that bill payments, person-to-person payments, and payroll deposits will post on the same business day. It also means you have to make sure you have the funds in your account to cover any ACH payments Same day ACH covers domestic debit and credit transactions up to $25,000, as well as a few other types of transactions. However, Chemical Bank does not offer same day ACH to its customers as of October 2017. How many days does it take to deposit checks or money into my account? You can deposit checks or money to your account instantly in a branch. Chemical Bank also offers remote check deposit via its mobile and online banking platforms. Check the terms of your account because a small fee might apply for mobile check deposit. There are so many accounts available. Can I meet someone in person to determine which one would be the best one for me? Yes. Chemical Bank has 248 full-service branches in Michigan, plus 29 in Ohio and 2 in Indiana, although it recently has said it intends to reduce about 15% of its branch network. How safe is banking with Chemical Bank? Chemical Bank is profitable and well capitalized. It also has a better-than-normal asset quality, meaning it's written comparatively fewer loans that later defaulted. Chemical Bank did not receive a bailout during the last financial crisis and has not been penalized by its regulators for any unscrupulous practices. Chemical Bank received a rating of "outstanding" on its last Community Reinvestment Act review, meaning regulators basically consider the bank a good corporate citizen. Recently, Chemical Bank has increased its focus on business banking, so it could suffer losses if a recession hit a business or property on its books. By any reasonable standard, however, banking with Chemical Bank is safe. Chemical Bank is also insured by the Federal Deposit Insurance Corporation, meaning that in the event the bank fails, your deposits will be protected up to $250,000. Who do I contact in the event of identity theft? You'll want to contact Chemical Bank's customer service center at (800) 867-9757 if you suspect you've been the victim of identity theft. The bank may monitor your accounts for suspicious activity and refund any losses you've experienced. If you haven't done so already, you'll also want to obtain a free credit report to look for other instances of fraud. Finally, you may want to freeze your credit with the major credit reporting agencies while you deal with this. Chemical Bank is at least worth considering if you live in its market area. Its low fee structure makes this a good option for consumers on a budget. Its wide branch network is ideal for people who prefer to speak with a banker face-to-face. Not a great choice for competitive rates or a sophisticated mobile app. But Chemical Bank's interest rates are not the most competitive, and it's mobile and online banking channels leave something to be desired. Are you a Chemical Bank customer? Would you recommend anyone to use their services?